I probably should have done this a while back, but now that things are picking up again. 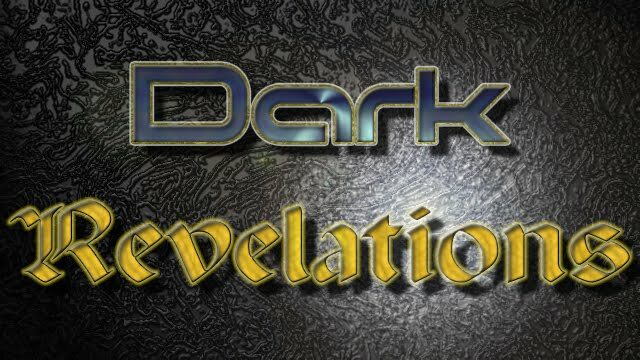 Drevrpg 5e is fully written and is undergoing game testing and experimentation. If you are interested in trying it out, let me know by contacting me by email or twitter (see link's notes to do so). additionally, I have finished fleshing out Drevrpg Africa and am interested in getting feedback on the writing. If you are interested, please contact me.